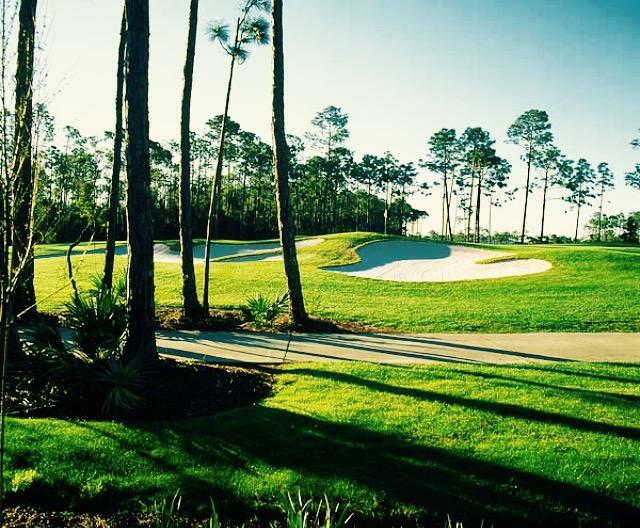 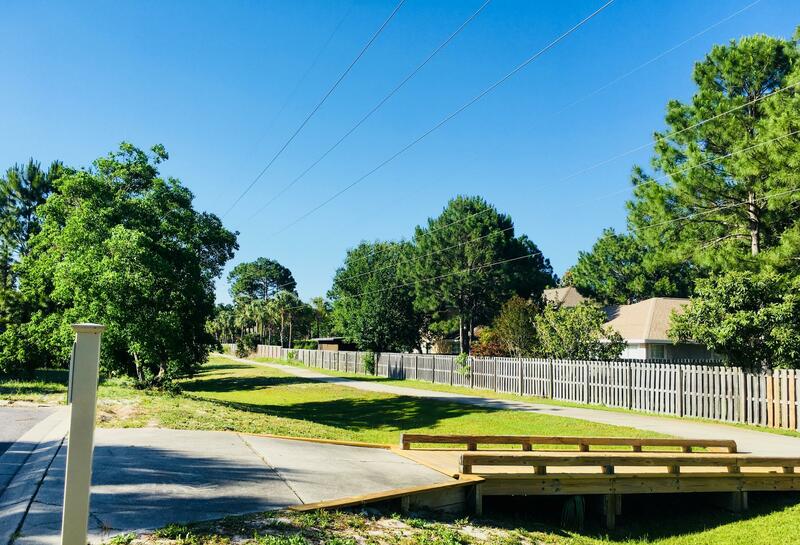 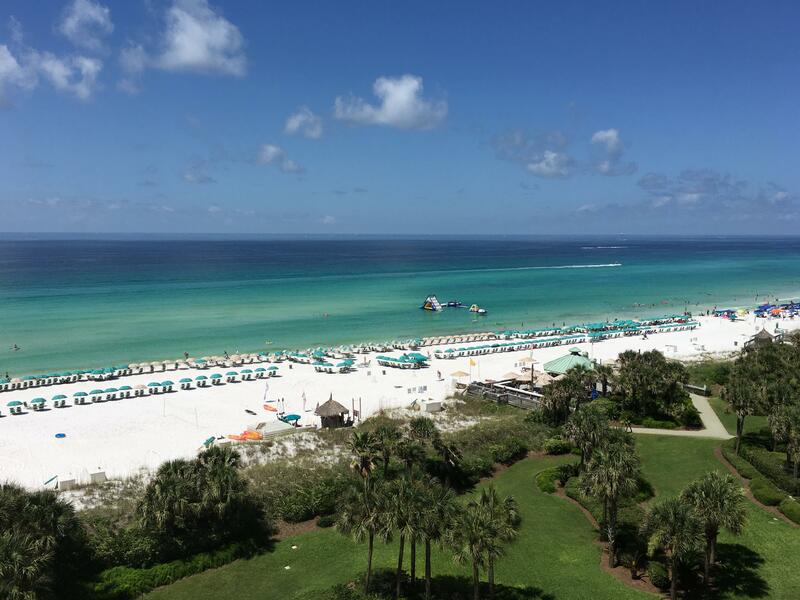 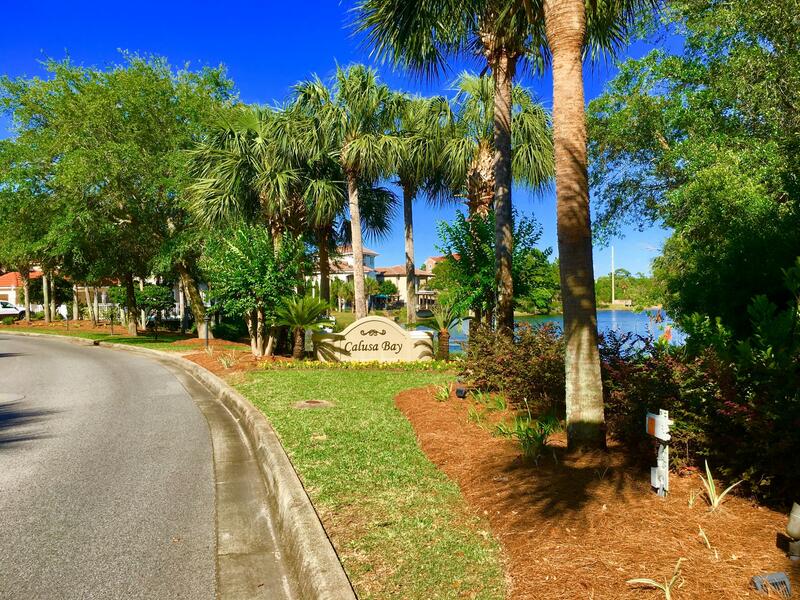 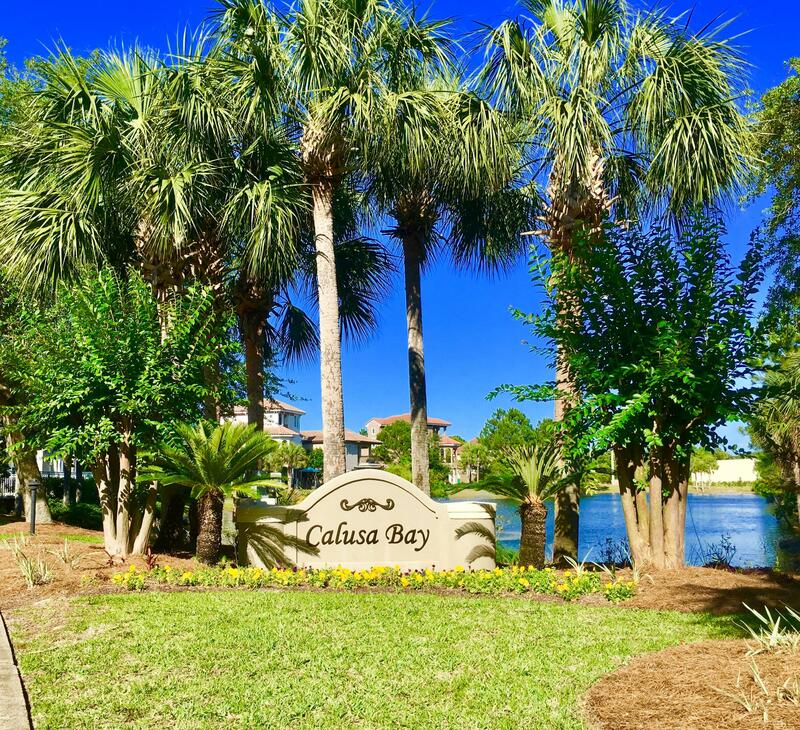 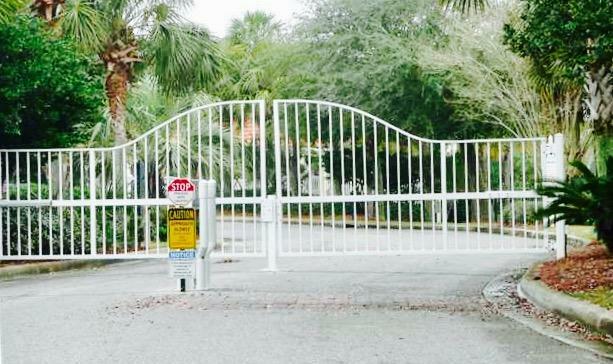 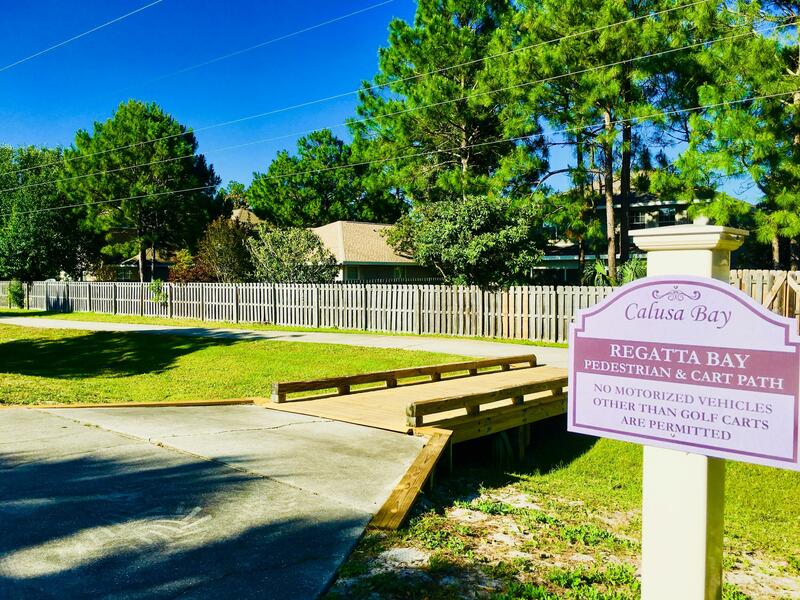 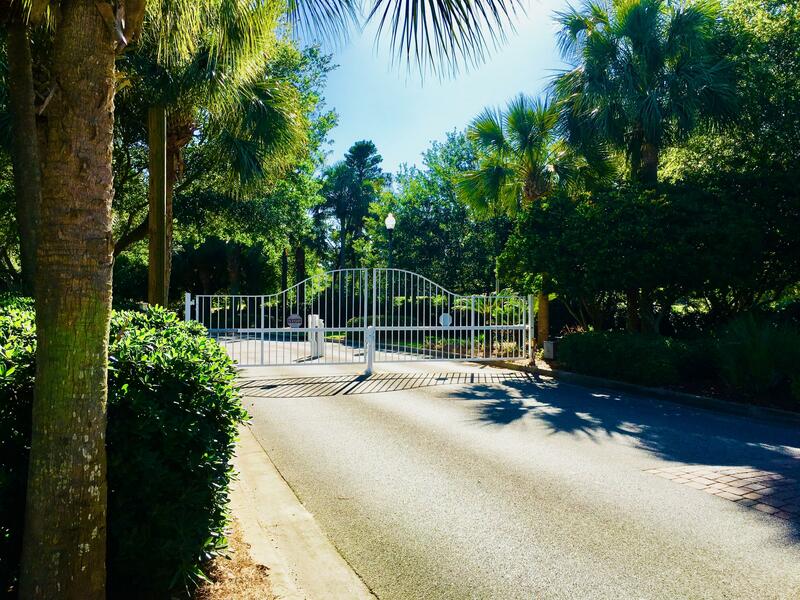 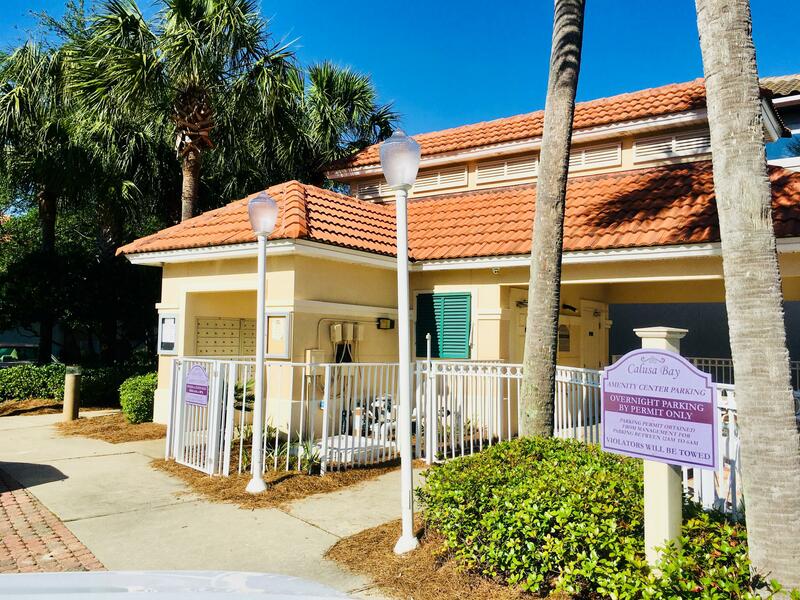 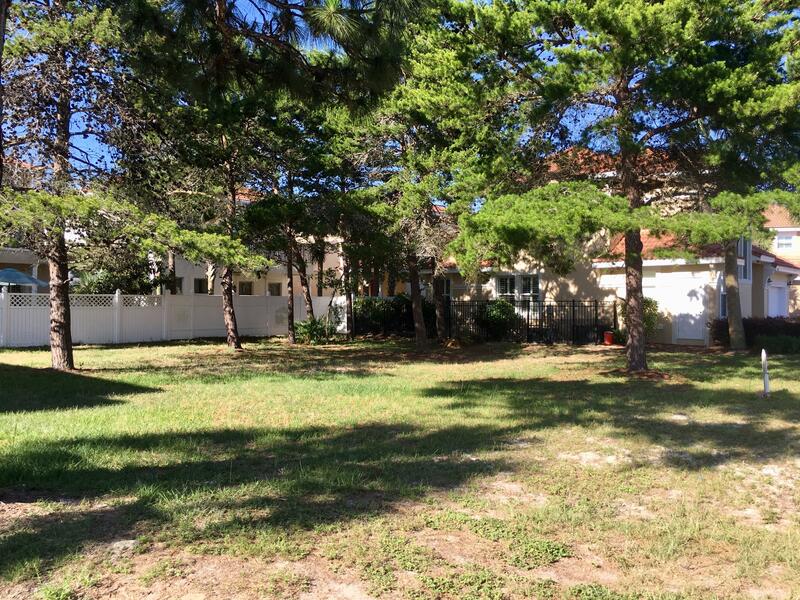 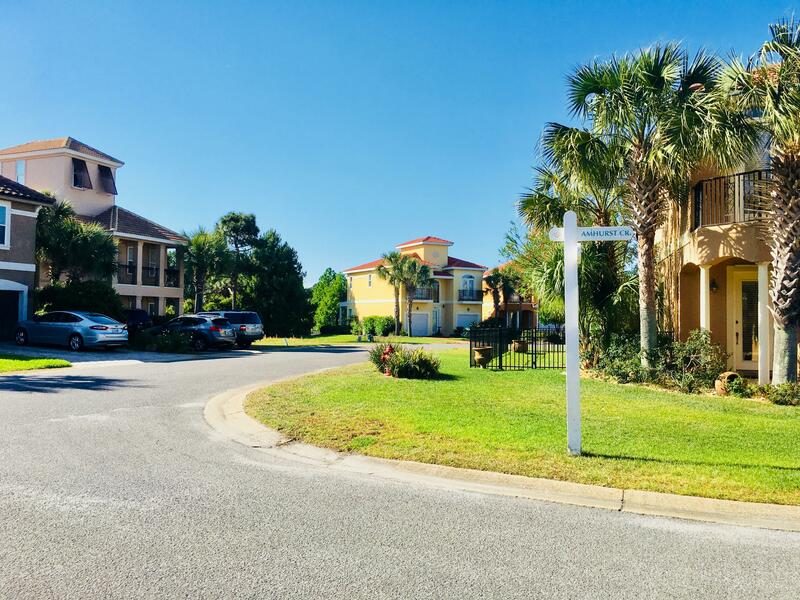 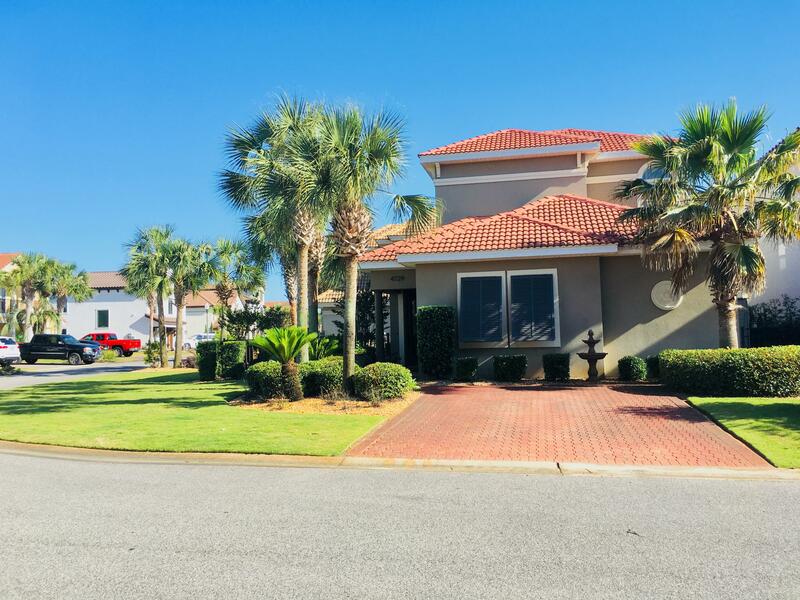 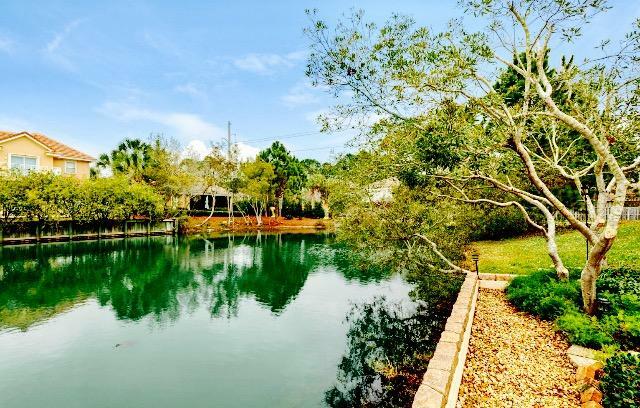 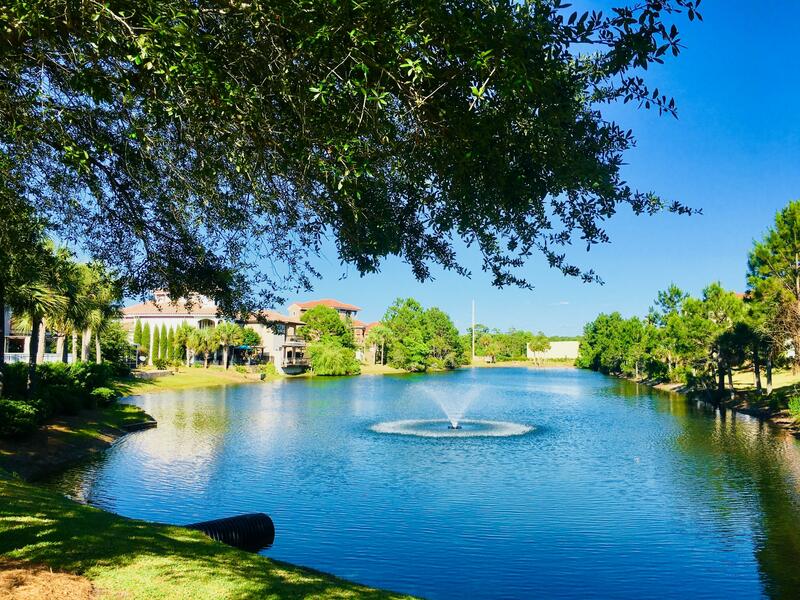 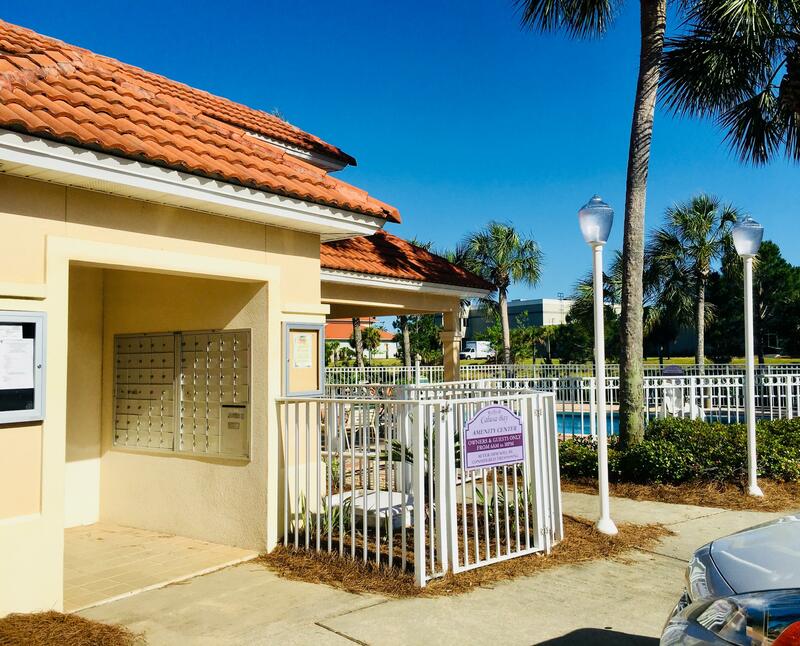 GATED COMMUNITY IN THE HEART OF DESTIN!This is the largest Interior LOT currently available in popular CALUSA BAY! 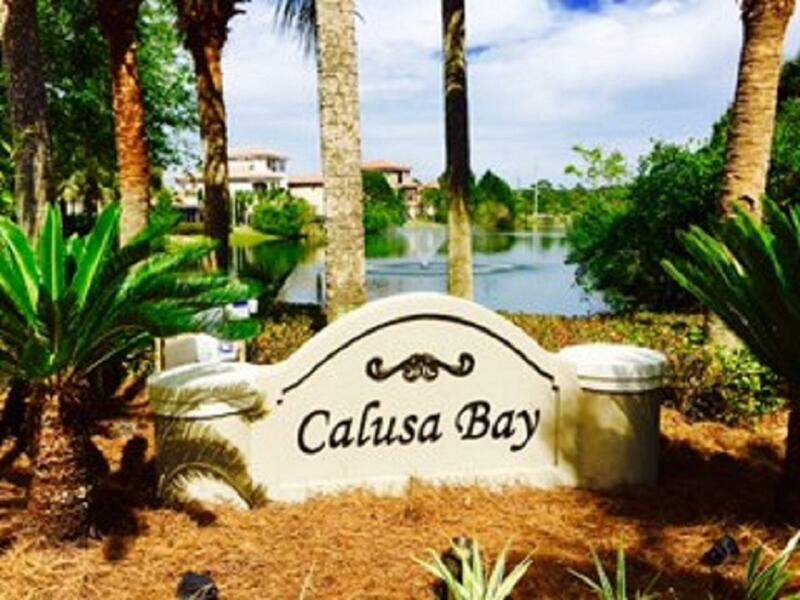 Community POOL WITH AMENITIES CENTER, TWO LAKES for catch and release fishing as well as private PEDESTRIAN access to REGATTA BAY for Golf and more.Location is centered between Regatta Bay and Emerald Bay subdivision with quick access to all the amenities of the Commons area and a bike or cart ride away to Golf, Beaches, Shopping and more! 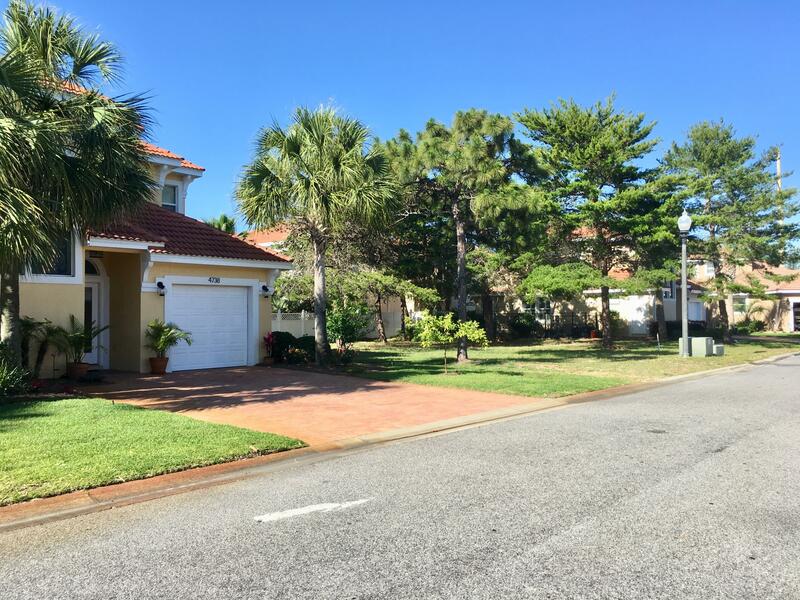 ADD under $800 a year for HOA maint. 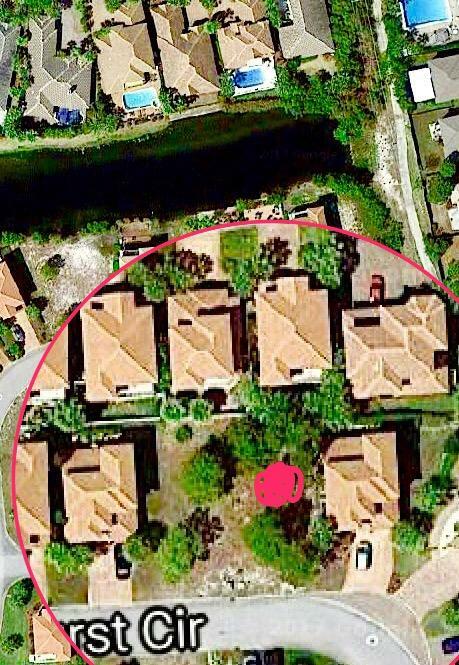 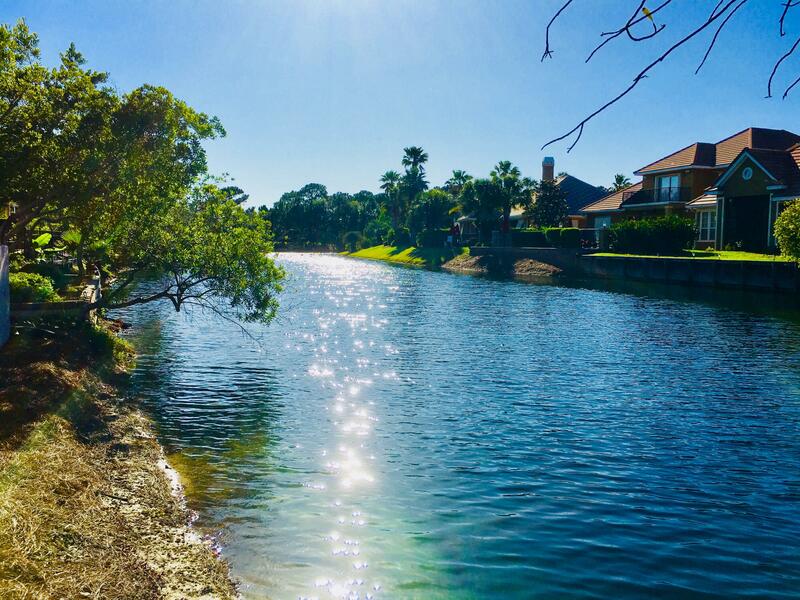 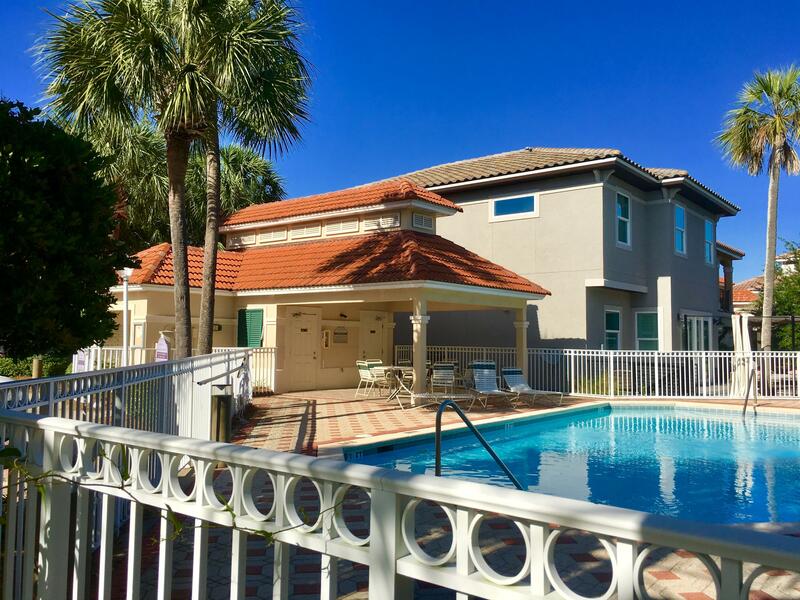 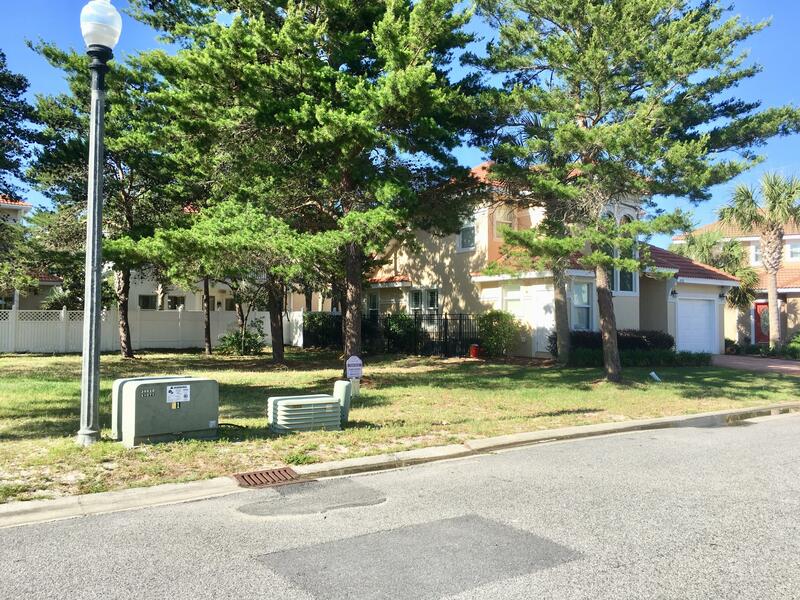 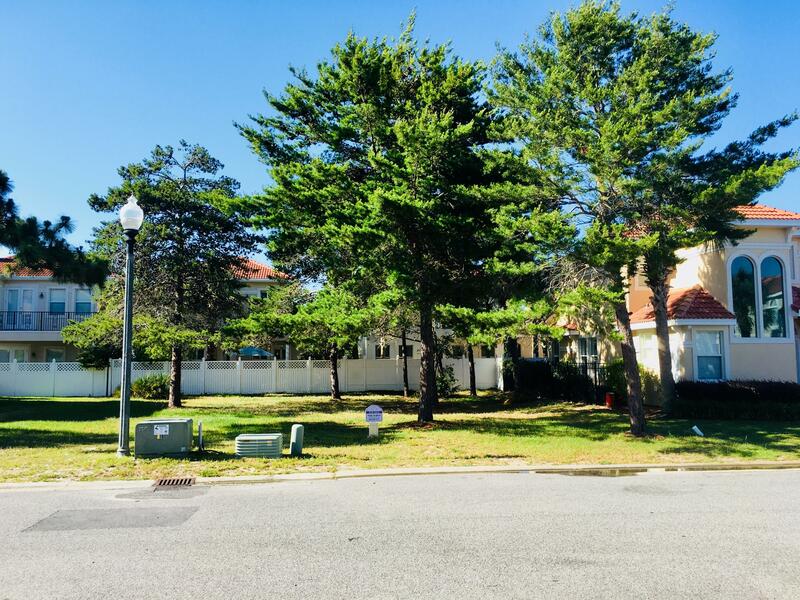 Sellers RELOCATED TO A CONDO AND DO NOT PLAN TO BUILD so ready to liquidate this asset!Many plans will fit this lot bring your favorite plan and builder of your choice and start building now!! 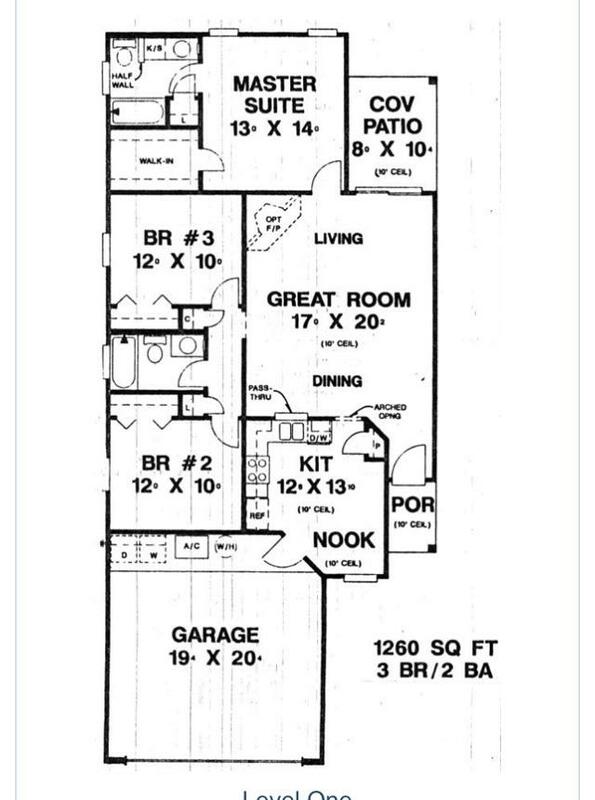 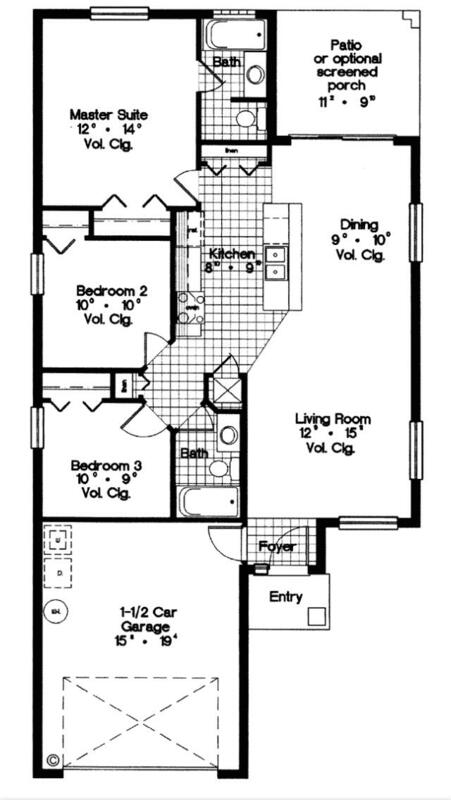 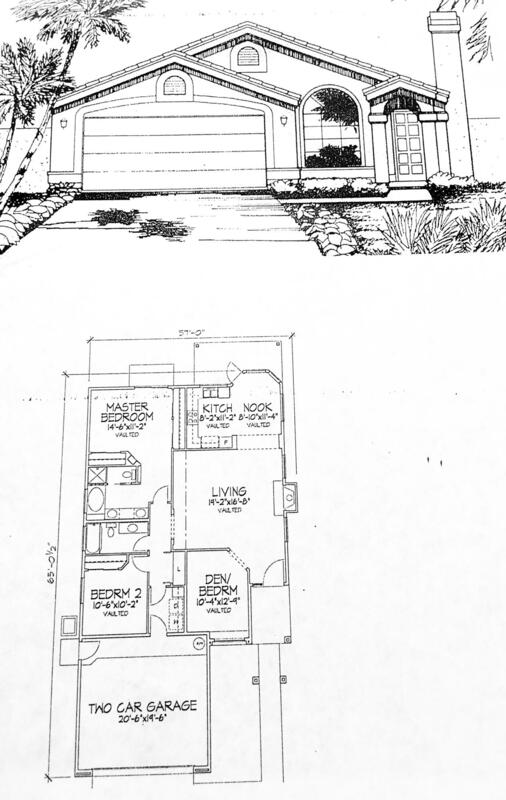 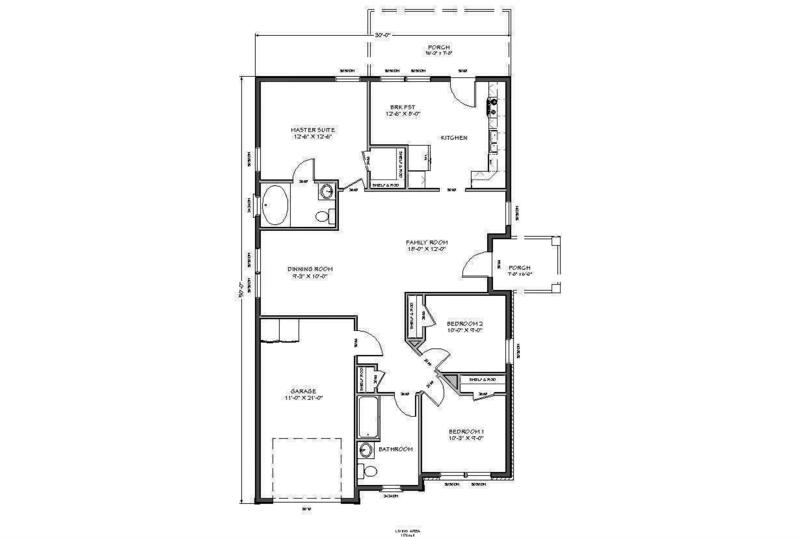 Single Story or more minimum 1200 sq ft. current smallest 1297 sq ft and up in 3 story homes.